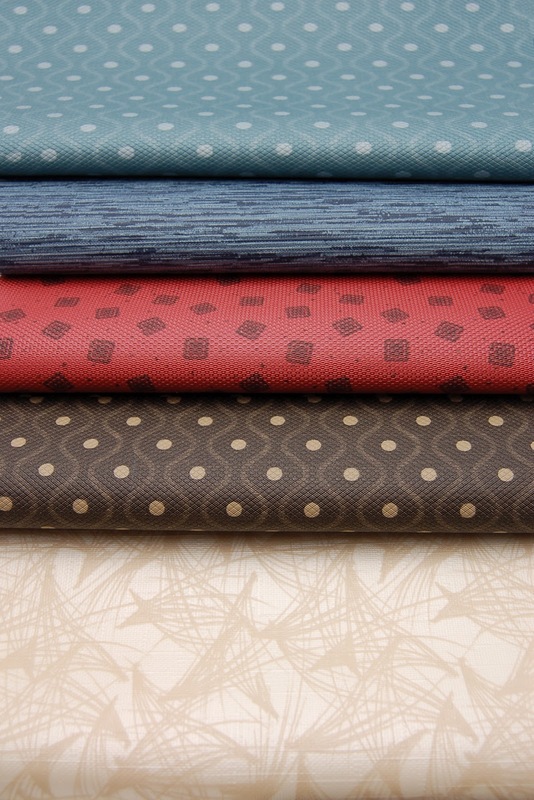 The year has flown by! 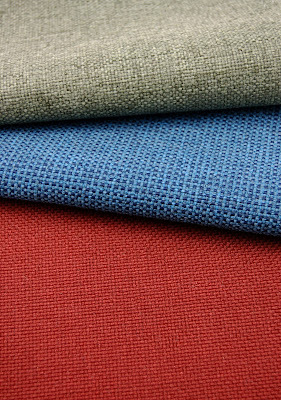 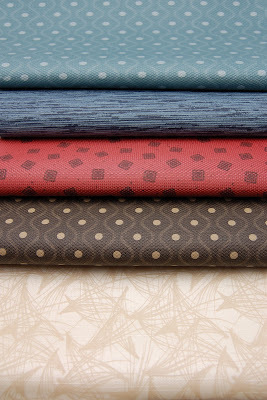 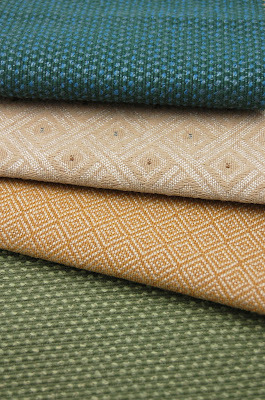 With Greenhouse unveiling new fabrics every month, here is a sneak peak at the July sample books! 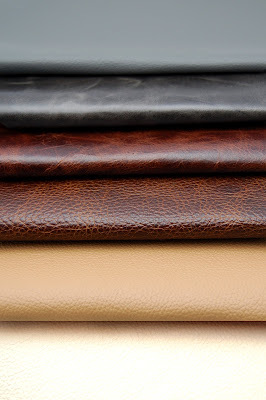 July will be filled with 7 great books and a new leather waterfall! 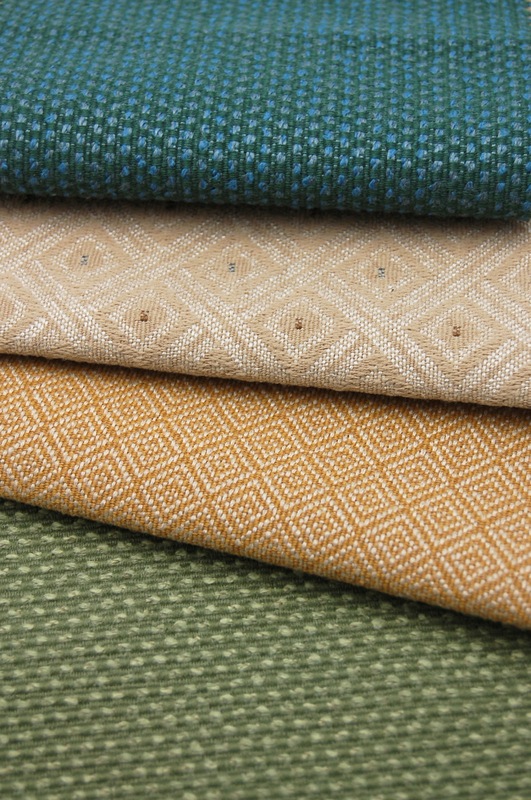 Three of the books will be Contract and Home books with all Made in the USA fabrics. 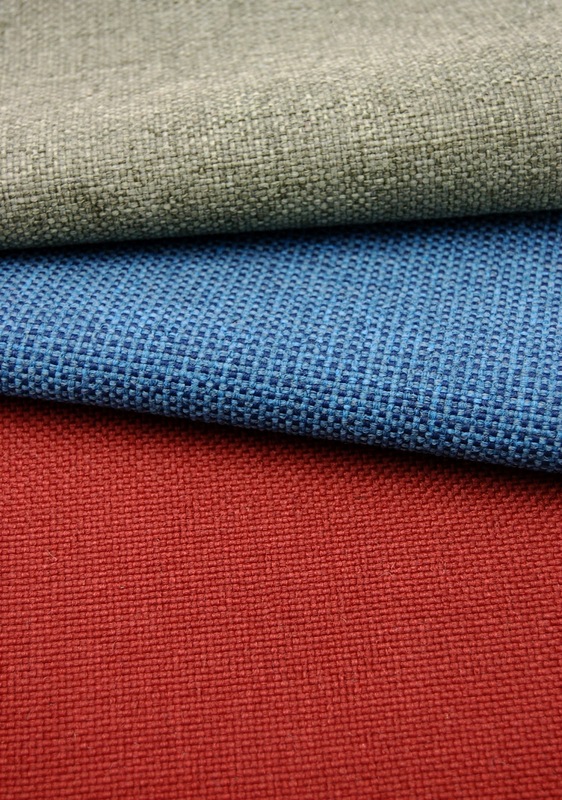 Very durable fabrics perfect for any job, all Made in the USA! 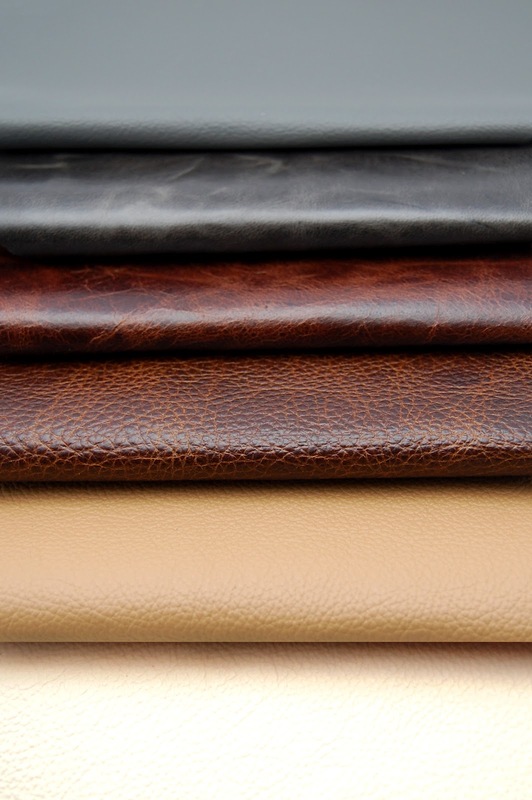 Along with the Contract fabric books, we have a recycled leather book, a faux leather book, contract vinyl, a new leather waterfall, and a value vinyl book. 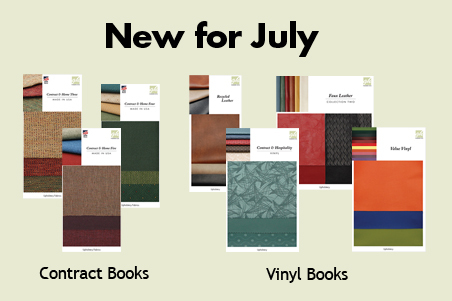 Be sure to check out all of our new books we have introduced for the year on our website!